The technology is going to change itself with the time, and you can see the improvements taking a look at the electronic gadgets. It seems like the era of smartphones isn’t new anymore and the smart wearable gadgets are ready to take over it. Not only the global market, Indian market is also experiencing this new tech era with numerous innovative smartwatches. It’s been a while when people are holding the technology in hands. 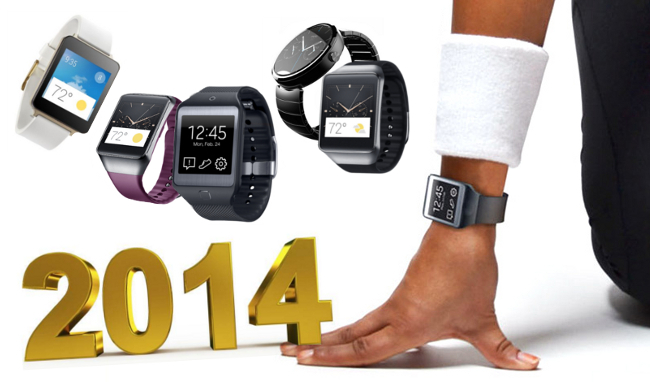 Now the time is for wearing the technology in hand, which is known as Smartwatch. I don’t feel that anything else could be better instead of wearing the technologically updated gadget on wrist. I’m trying to pen-out few best smartwatches with their names and the special functionality that helped them to achieve the fame in India. The plushy and ritzy smartwatch by Motorola was unveiled on September 5, ending the long time of wait. Not a big time has been spent when this smartwatch has begun to sale in India via Flipkart. People were thirstily waiting for the watch and now the Water resistant Moto 360 is out for sale at Rs. 17,999. If you want classy and technically strong smartwatch to wear which also give you the feel of royalty, then not anything else would be the best pick for you as a smart wearable. Black leather, a limited edition gray leather finish, and option of watchfaces open a gate for you to select the one as per your personality. 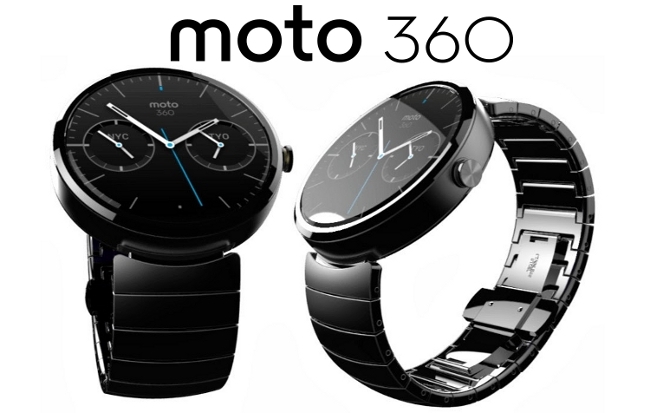 Android Wear based Moto 360 is the best choice for people who use Android smartphones, running on Android 4.3 or above. The Android Wear powered smartwatch is designed to offer the luxury on its best. It’s available in several colors to make your everyday special with changeable strip option. If you are the one which have less time, then it would be the nice pick for you. Because, it’s never to sleep nature makes its display always on. So, reading notifications and checking the time is very simple by this wearable without any need of touching the screen. 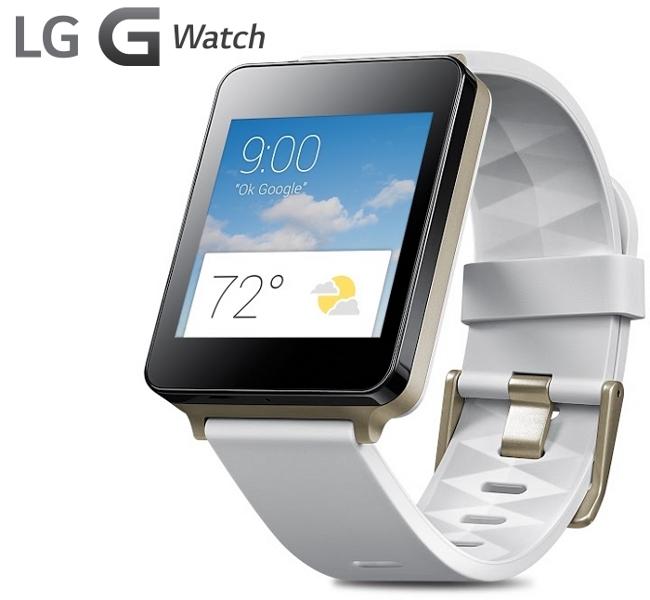 LG G Watch comes with water and dust resistant feature. Asking questions, setting reminder and sending texts become easier by this wearable. This wearable is also available at discounted price through an exciting Diwali offer. This is also compatible with Android 4.3 or above devices. The rectangular shaped dial makes it okay and absence of GPS and Wi-Fi may also disappoint at some places, but the features make it worthy to buy. Samsung has made full efforts to make a stylish and classy smartwatch with metal finish that is based on Android Wear. If you are fashionista, then its strips dipped in black and red wine colors will definitely give you the same feel. If you want a watch that will glitter in the dark and extra lights also, then its sAMOLED screen makes it possible. The Heart Rate monitor is also there to keep tracks of your heart rates. A variety of clock design is also available in this smartwatch which may impress you. It also supports smartphones, running on Android 4.3 or above. The feature of ‘Ok Google’ is also here to help you in texting and asking questions. 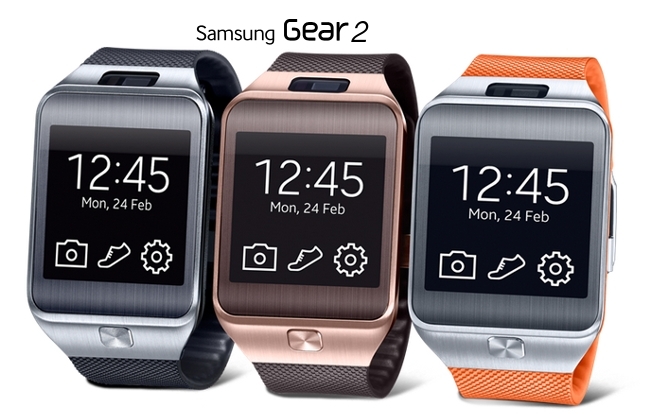 Samsung Gear 2 is another good offering by the Korean giant which has given the different way to the makers to grow the business with Tizen OS. The classy and plushy smartwatch is designed so wonderfully with metallic finish to offer the luxury to wear on your wrist. If you are the person who easily gets bored from the one thing, then nothing could be better than this smartwatch as its customizable themes are here to please you. Making and receiving calls can also be done by this wearable. If you want a camera everytime with you in the situation when your smartphone can’t, then the Samsung Gear 2 is able to make your moments live forever with FHD stillshot and 720p video recording. 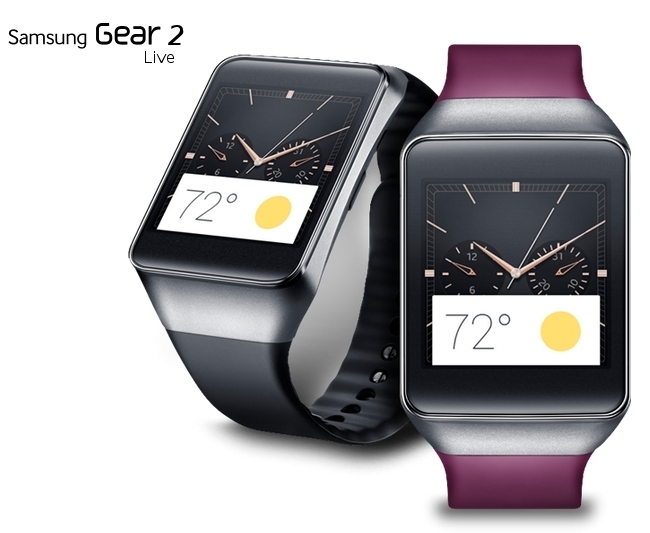 If you are music lover, then the Samsung Gear 2 is the best choice for you to grab. It seems identical as its cousin in specifications and features, but live one step back with the absence of making and receiving calls. 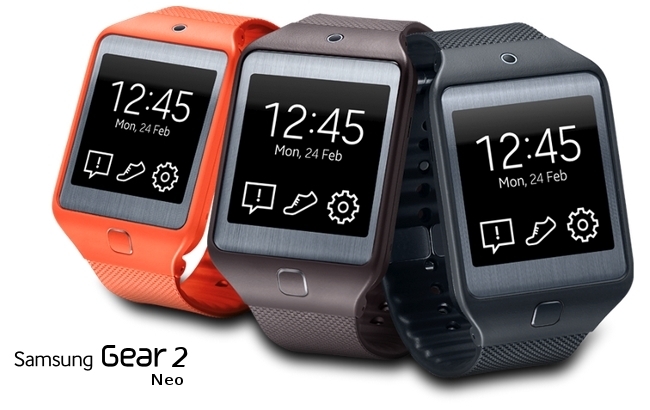 Samsung Gear 2 Neo is also designed to keep you update with every notifications, appeared on your phone and also compatible with your Android smartphone. However, it runs on Company’s own Tizen OS. Coming with changeable straps of several colors, this smartwatch looks quite impressive and classy with rectangular dial. The option of customizable themes gives you the facility to change the screen, wallpaper, clock design as per your choice and mood. With Bluetooth connectivity, making fun with the music while you are on the walking track or somewhere else also becomes easy with this smart wearable. It is compatible with Samsung devices. So, the choice is yours which one you would prefer to buy for you or your loved one. I’ve just tried here to make you familiar with the latest trends and technology. So, if you are planning to grab a smartwatch to wear on your wrist, then the list displayed above may help you to select the best as per your choice and your budget.